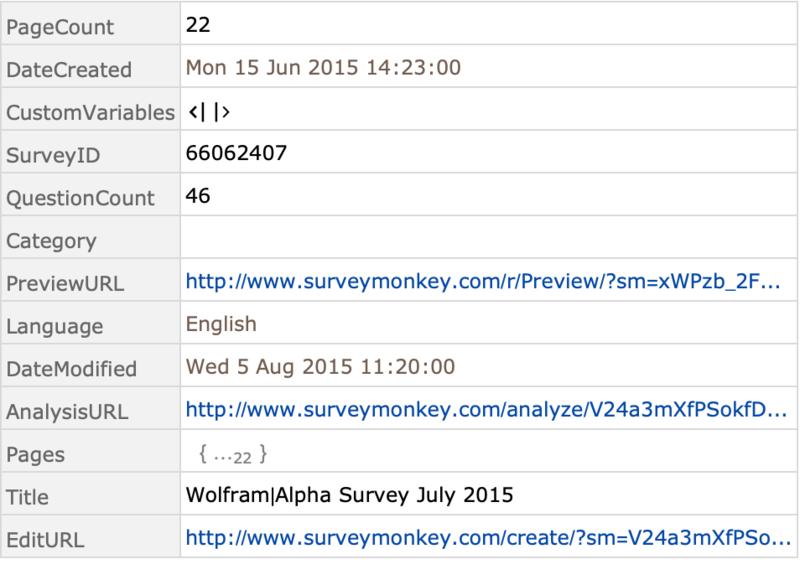 Connect to the SurveyMonkey API using the Wolfram Language to retrieve survey details and analyze responses. 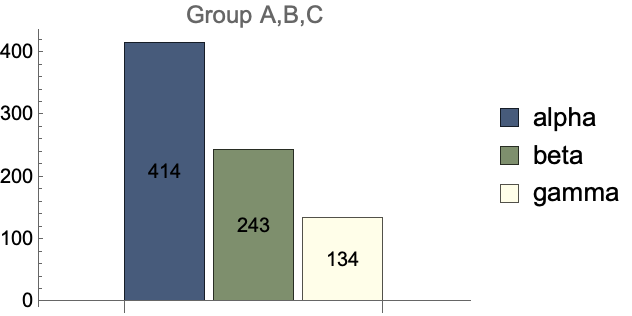 ServiceConnect["SurveyMonkey"] creates a connection to the SurveyMonkey API. ServiceExecute["SurveyMonkey","request",params] sends a request to the SurveyMonkey API, using parameters params. The following give possible requests. "SurveyDetails" — retrieve a given survey's metadata.